Known as the leading college of art and design in the United States, Rhode Island School of Design (RISD) is ranked #1 in Business Insider’s survey of The World’s 25 Best Design Schools. Approximately 2,450 students from around the world are enrolled in full-time bachelor’s or master’s degree programs in a choice of 19 majors. 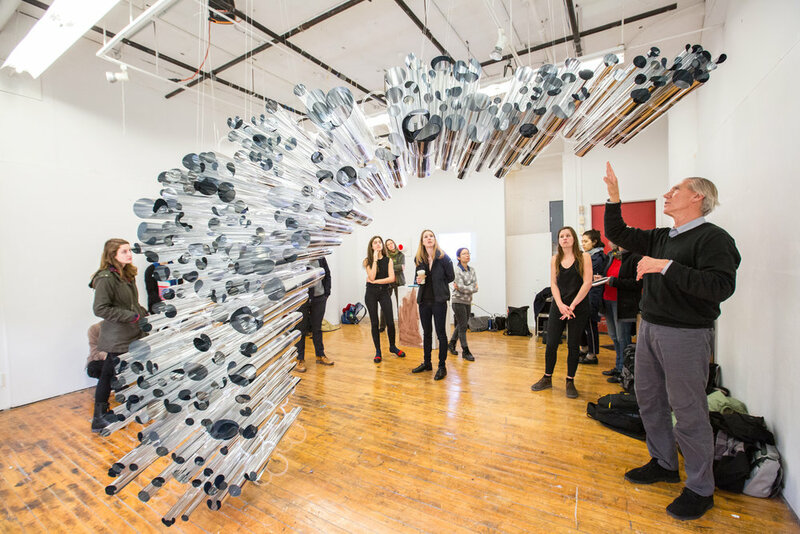 Students value RISD’s accomplished faculty of artists and designers, the breadth of its specialized facilities and its hands-on approach to studio-based learning. Required courses in the liberal arts enrich the studio experience, equipping graduates to make meaningful contributions to their communities. Through their creative thinking and problem solving in a broad range of fields, RISD’s 26,000 alumni exemplify the vital role artists and designers play in fueling global innovation. Founded in 1877, RISD (pronounced “RIZ-dee”) and the RISD Museum help make Providence, Rhode Island, among the most culturally active and creative cities in the country.